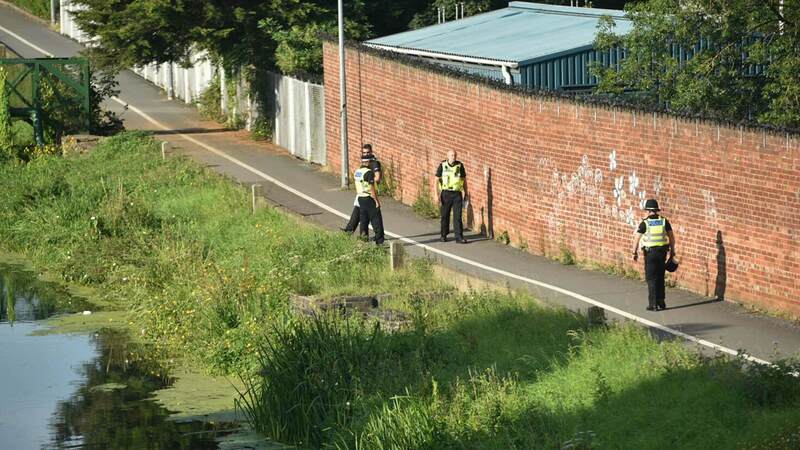 Police recovered the body of a man found in River Witham in the Firth Road area of Lincoln. The man is believed to have been aged in his 60s and lived locally. The incident is not being treated as suspicious by police. His next of kin have been informed. 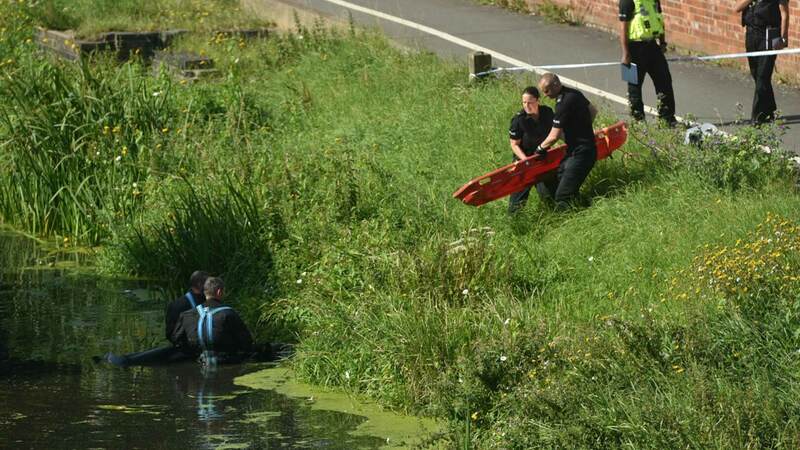 The body in the river was reported to police at just after 7am on Monday, August 17. A report will be prepared for the coroner. 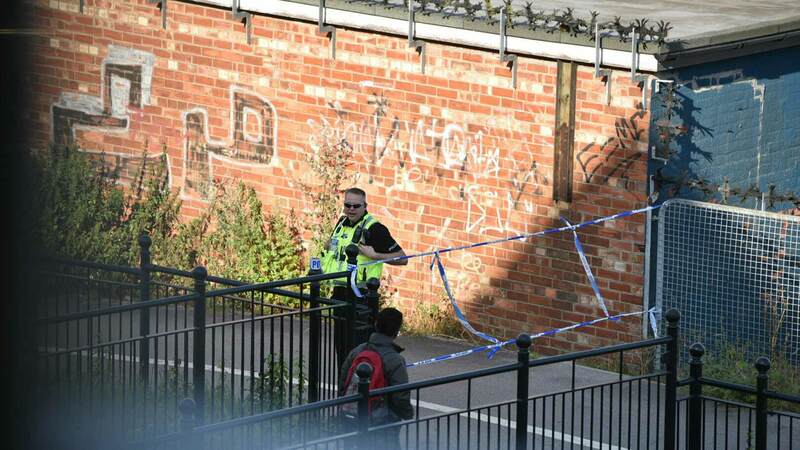 Police taped off the riverside track and diversions were in place for pedestrians and cyclists. 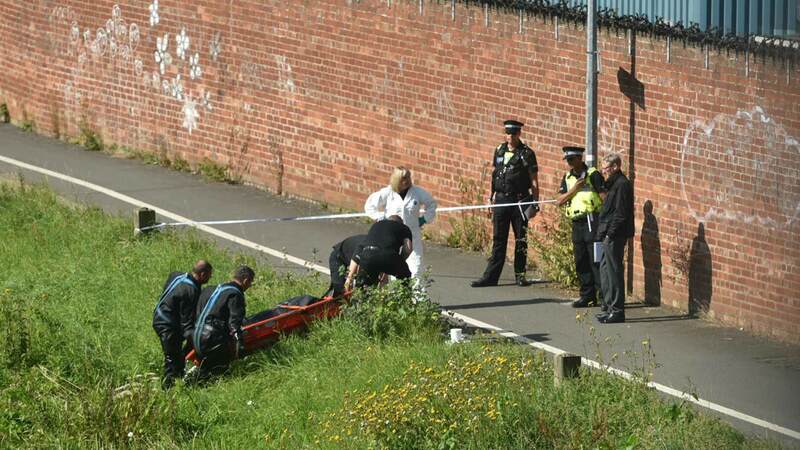 By 10.30am, the body was removed from the river by officers and footpath re-opened. Is our penal system too tough and too expensive?